Vintage Illinois - Illinois Sparkling Co. 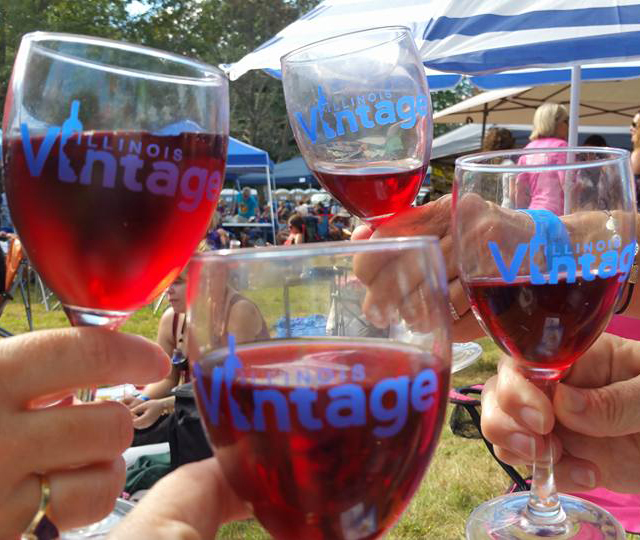 Taste wines from 28 Illinois wineries at Vintage Illinois 2018, including your favorites from August Hill Winery and Illinois Sparkling Co., while listening to live music in this beautiful Matthiessen Park setting. Visit VINTAGEILLINOIS.COM for additional info and tickets.